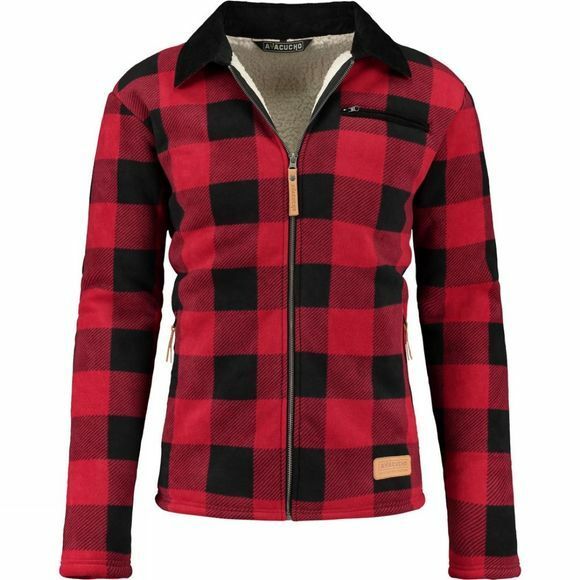 Embrace your inner lumberjack with the Men's Logman Fleece Jacket from Ayacucho. 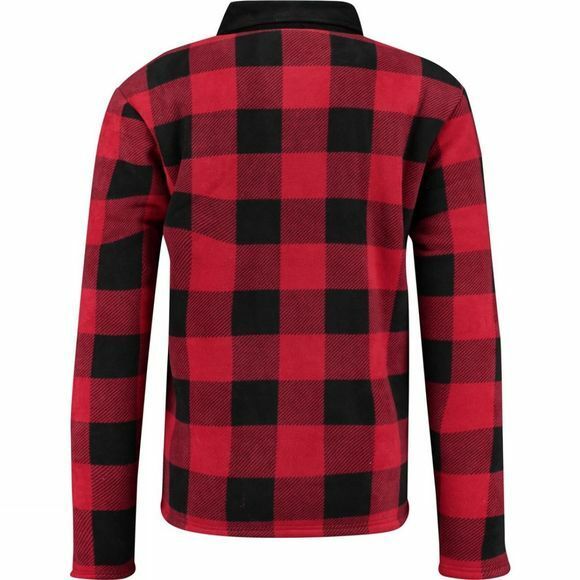 It's a warm and stylish layer that will pair perfectly with your favourite jeans and a classic plain white tee for more casual adventuresl. It features YKK Metaluxe zips for a luxurious finish.